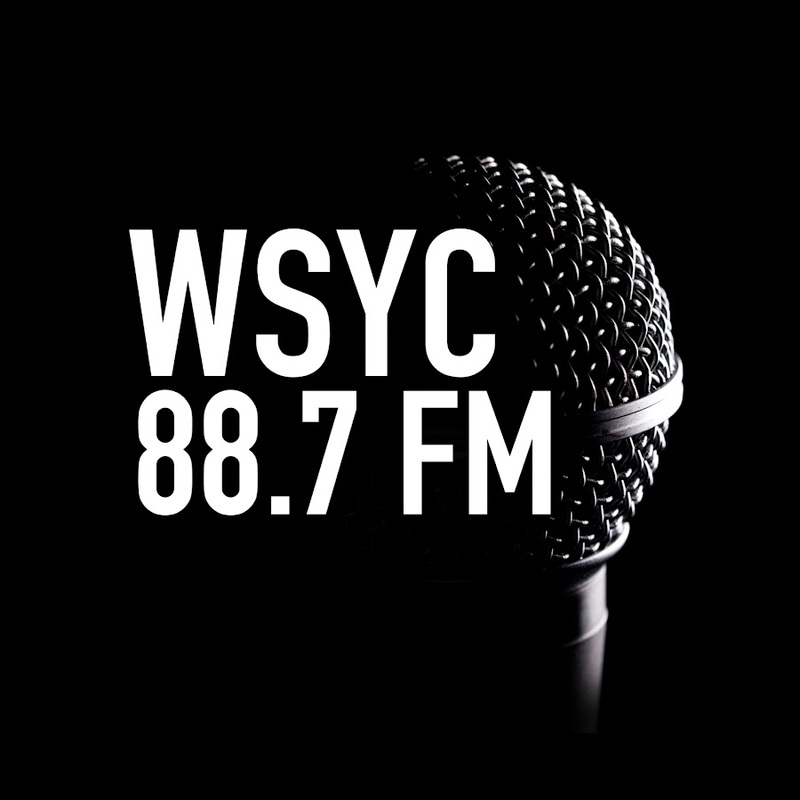 WSYC 88.7 FM is a Student-run non-profit radio station at Shippensburg University, we are primarily comprised of Communication/Journalism student but we open our doors to all academic majors and minors who wish to create content for us. Our officers are dedicated Communications/Journalism students who volunteer their time to make WSYC a great radio station and professional environment. 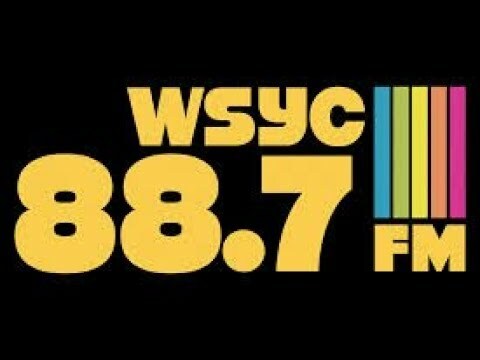 what does wsyc stand for? WSYC stands for We Serve Your Community as we have been a community partner both at Shippensburg University and the surrounding township. Our DJ’s and staff are highly motivated individuals who also are members of other organizations on campus such as, Greek Life, Volunteer Organizations, Club and Intramural Sports, Educational Clubs, and Residence Life. Students at WSYC also take their academics seriously as we boast a GPA higher than the campus average.